We start 2017 with our second Magento interview, after Pierre Fay (in French), we wanted to invite Enrique Piatti to answer our questions! 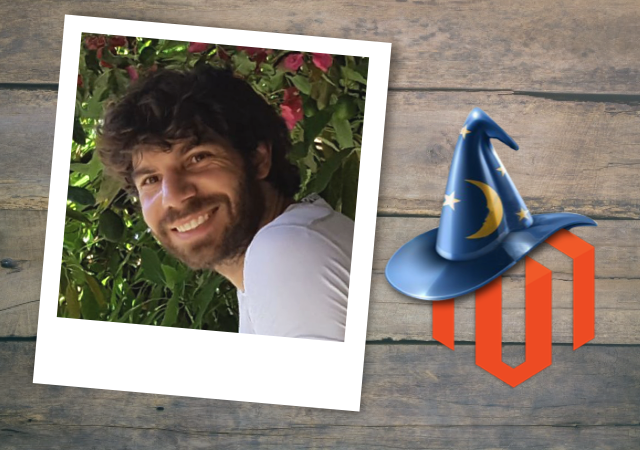 Enrique comes from Argentina and he is well known among the Magento community as the creator of Magicento, a Php Storm module that is definitely helping us at Blackbird Agency to save some precious time while coding on Magento. We wanted to know in which circumstances Magicento was created and also to know Enrique Piatti a little bit better! Are you searching for a great and easy-to-use payment gateway? Monetico is the solution to integrate! The bank group CM-CIC and Desjardins have developed Monetico, a more modern and up-to-date solution which replaces the CyberMUT and CM-CIC payment gateways. 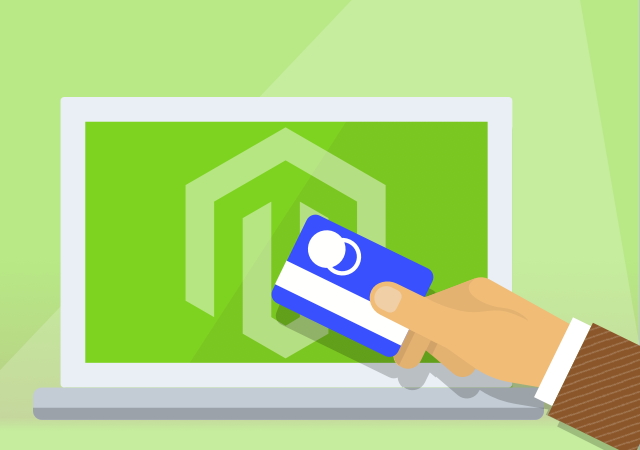 This extension integrates Monetico into your Magento 2.x and provides a one-time payment method, advanced configuration (environment, order status, cart management, cancellation message, 3D-Secure...). 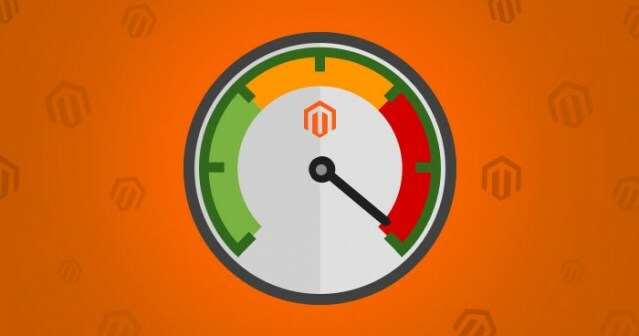 Magento, the open source ecommerce platform, is fast and stable in performance. 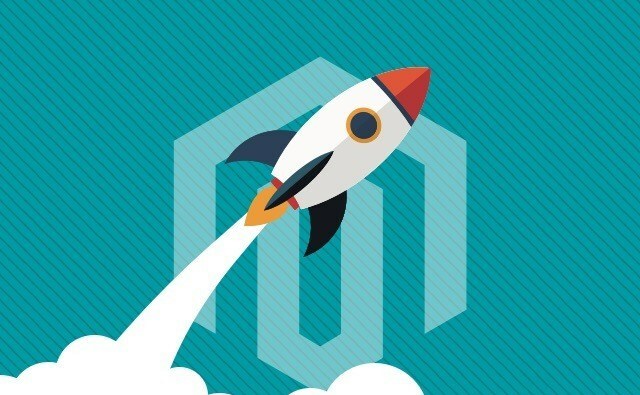 However, each time a Magento page starts building and loading, in excess of a million instructions are being executed on the web server. This consumes an enormous amount of CPU and Memory resources. That is why, on a busy server, it can lead to the insufficient resources which cause slow page loads and lack of speed. 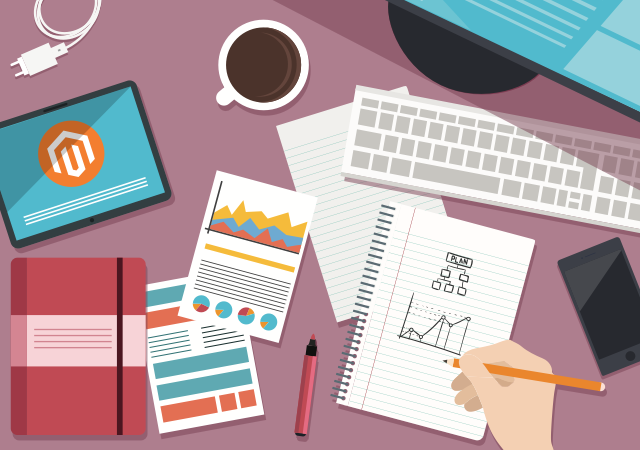 We are proud to introduce you our first Magento 2 extension : Advanced Content Manager 2. After the success of the first version, we developed another powerful and intuitive CMS extension to create and optimize your all content types, fields and even content lists! 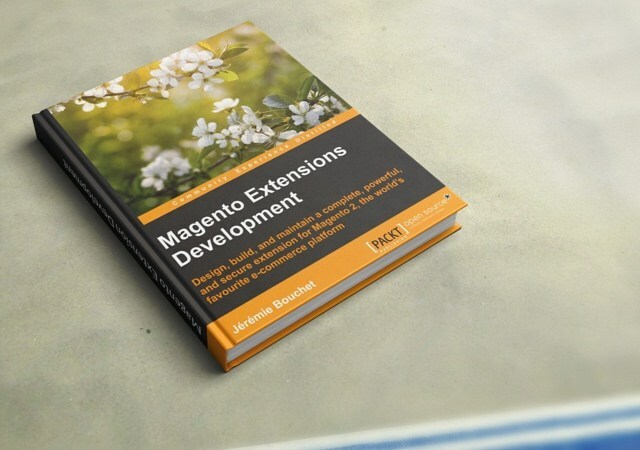 At the time of Magento 1.x begins his last moments of life, Blackbird has chosen to take a clear position in favor of the rise of Magento 2 and prove this by writing a book dedicated to the extensions creation for this new version. Magento 2 was officially released 5 months ago and some merchants have already adopted it. 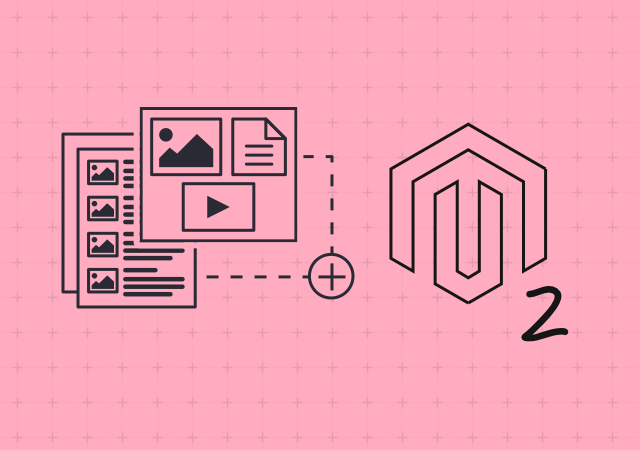 Should you migrate your Magento 1.x website to Magento 2? How should you do it? Which tools should you use? The Magento team describes how to proceed in their migration guide. But how do things stand? We have summarized them for you and we give you the best advice to successfully perform your migration! 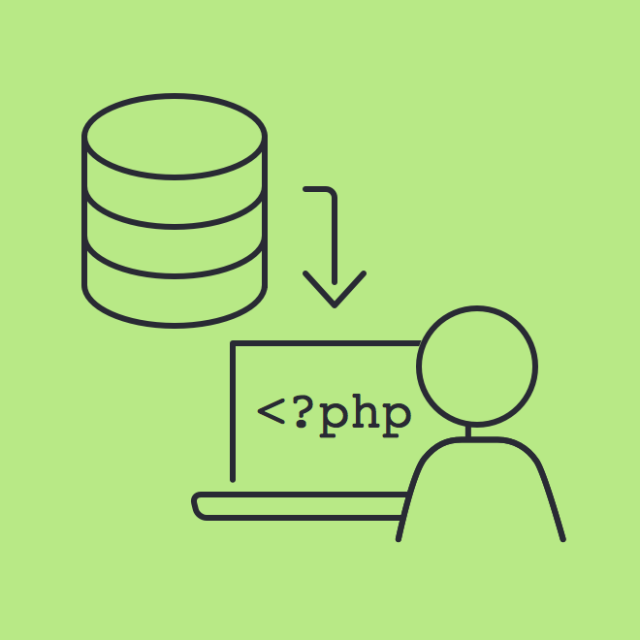 Easily transform your database table into an installSchema! 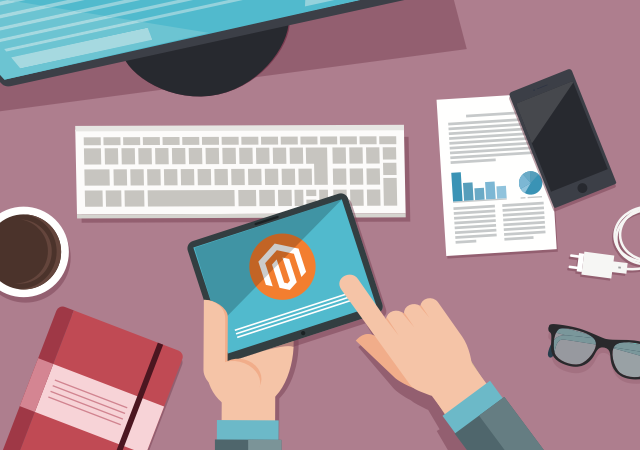 The Magento 2 release has led many agencies to rewrite their extensions in order to adapt them to the latest version. For example, the table creation script. But how can you easily generate a setup script without having to do everything once again? 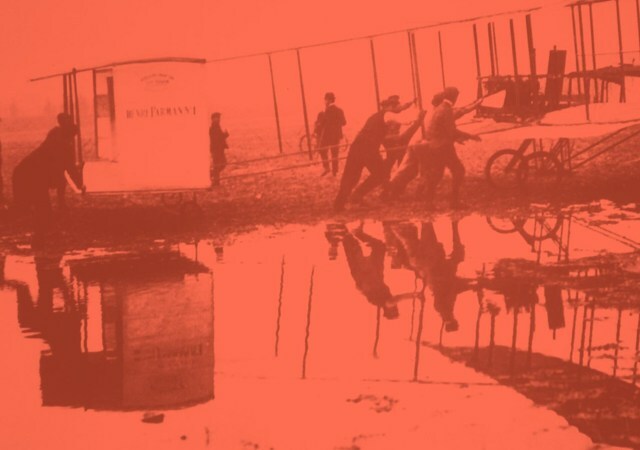 The Magento 2 architecture has been improved and the change or creation of tables is done in the “InstallSchema.php” file, located in the “Setup” folder in your module root. Discover our free extension which easily generates your InstallSchema file from your existing data!